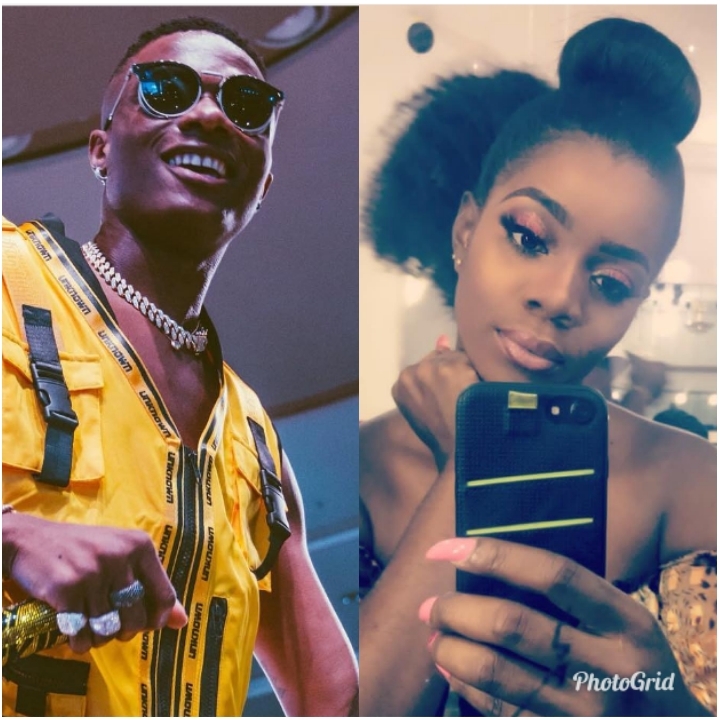 ‘Start Paying Your Children’s School Fees Before Building Schools’ – Baby Mama Drags Wizkid – Nigerian pop star has come under fire again from his first baby mama Oluwanishola. It all began when Wizkid tweeted he was going to build schools around Africa via he proceeds from his Nike partnership a tweet which he since deleted. Apparently, Wizkid’s baby mama is calling him out for failing in his responsibility towards his son Bolutife. Shola his first baby mama reacted to his tweet about building schools. She said ‘someone should advice dia fav to start paying his children’s school fees before building schools‘. Also in the same vein his second baby mama Binta has lamented her struggles to pay school fees and other expenses for his second son Ayo Jnr. In a post she said she wants to swap baby daddy with Chris brown’s baby mama. I wonder why when most people have money, they forget their immediate family. Cause anytime I imagine being rich, I always see my family in that picture. I don’t believe star boy could do dat i trusth him.